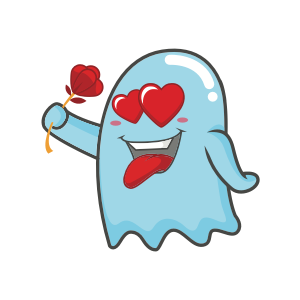 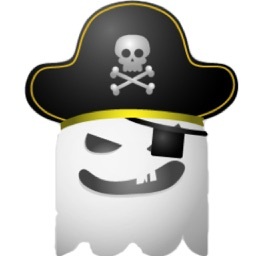 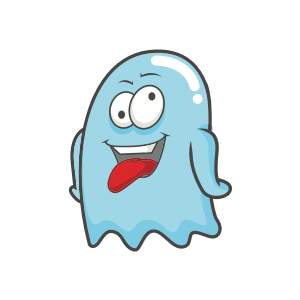 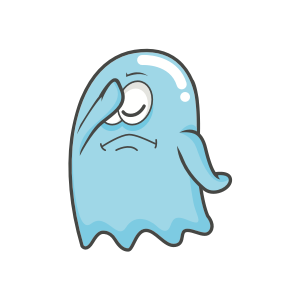 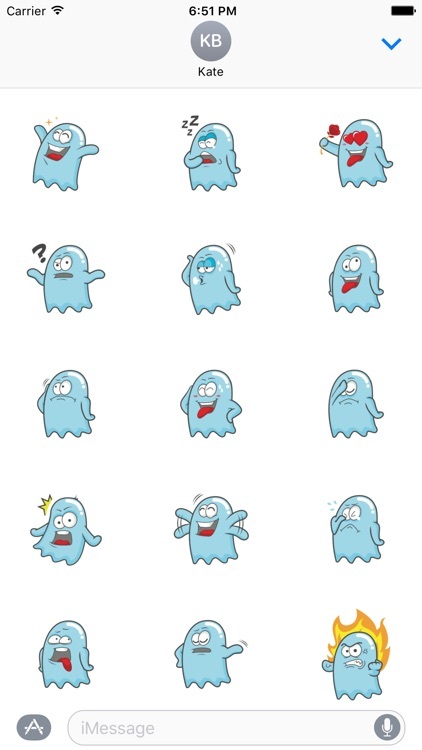 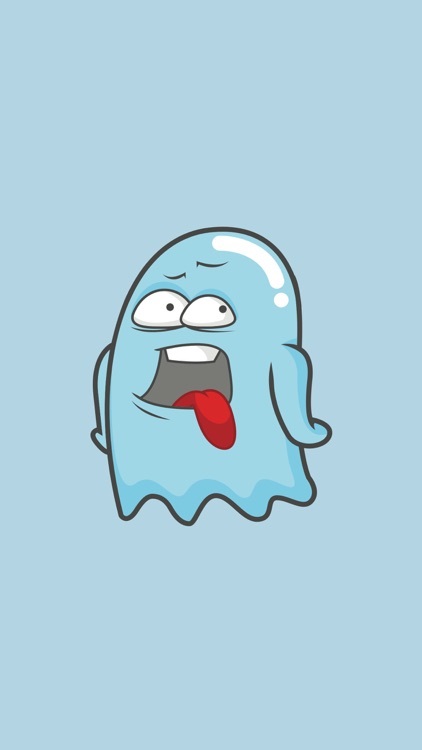 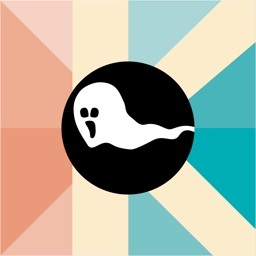 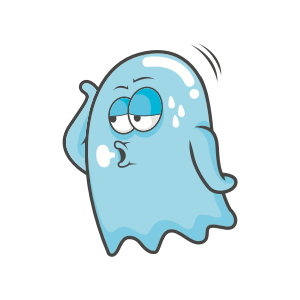 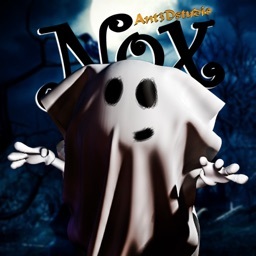 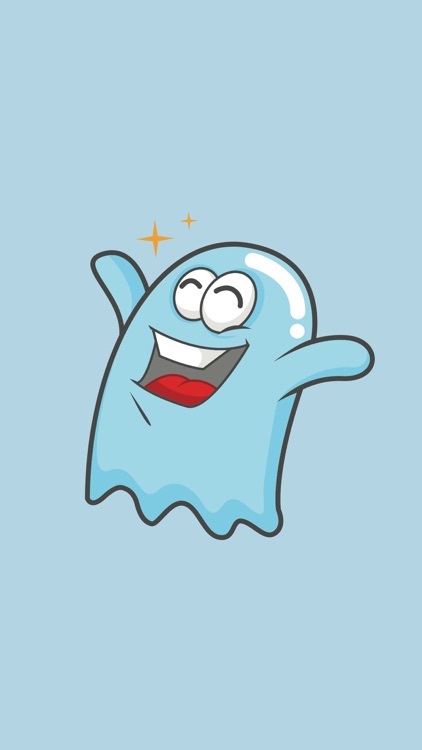 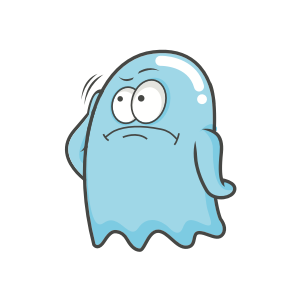 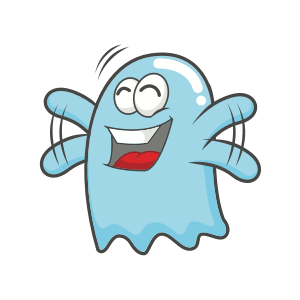 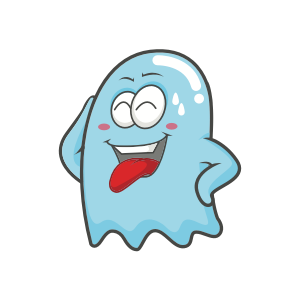 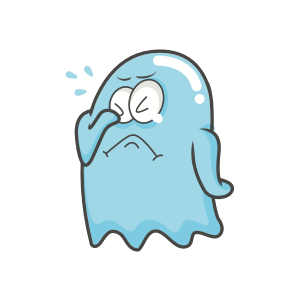 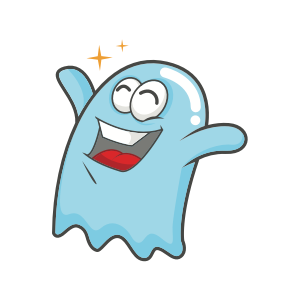 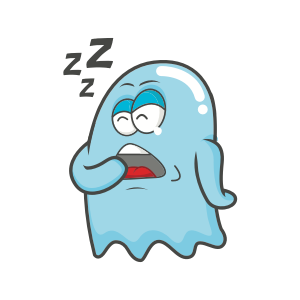 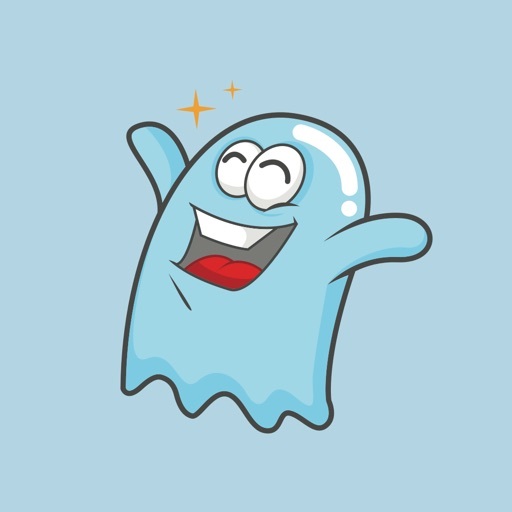 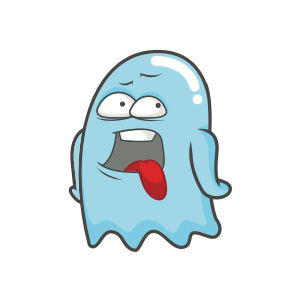 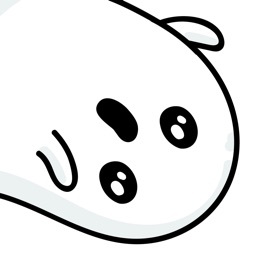 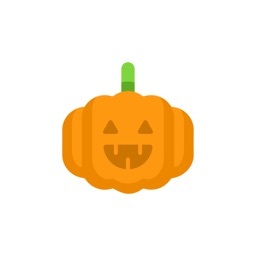 Express yourself in richer ways by using this adorable Ghost Sticker Pack. 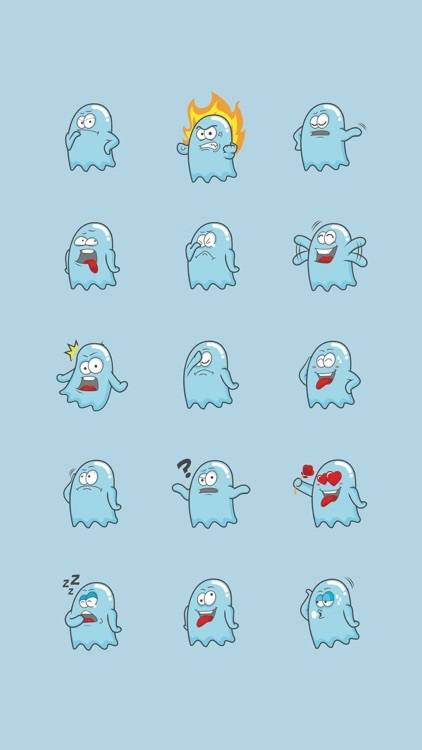 Send reactions like happiness, love, laziness, chilling, curious, bored, sleepy, tired, sadness.. and more ! 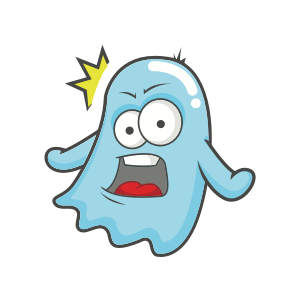 Stickers include VoiceOver Labels, so they are accessible to all.